Many thanks Luoshuang your truly a big help to the community,.. Thanks a lot for the 2.21 version Luoshuang! Would be interesting to see a direct comparison between 1080ti and 2080ti. Although without specific optimization for the Turing architecture, I doubt there will be a huge gap. Just noticed I was pasting GPU lightmass files in the wrong directory all along. Now I'm experiencing the power of GPU lightmass and it's amazing. Can't wait for the new version you're working on! I have two questions about GPU lightmass... two problems or issues not sure how to call them. 1. The first two or three times i have used GPU lightmass it took me like 5 to 6 mins for a whole scene to bake, than out of the blue without changing anything it takes now 11 to 15 mins. Not sure what has actually more than doubled my baking time. 2. Pointlights, Spotlights and directional lights are way more strong with GPU lightmass, is that right ? I used a view 300 lumen lights in my scene "CPU lightmass" since GPU lightmass i need to put them on 25 to 30 and even than the scene is much brighter than before. Has something changed in the light intensity or light bounce with GPU lightmass ? And again, amazing tool, many thanks for that! Last edited by A-J-K; 11-30-2018, 12:22 AM. I'd like to know what settings are available from the lightmass rollout in the world settings while using the gpuLightmass. And if nothing from there is actually used in the gpuLightmass, I'd like to know what other settings do I need to tweak to get better quality. I'm having an issue here. 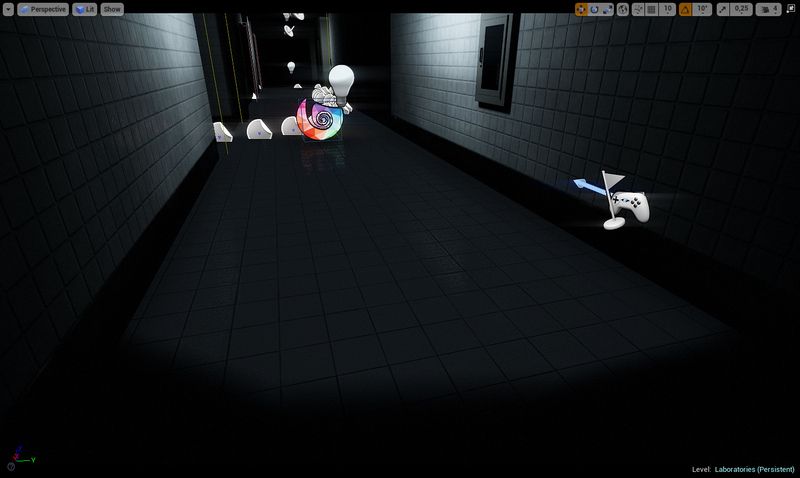 After I bake the lighting I'm getting followed by litteral darkness, as you can see on the bottom of the screen. However, I can still see the floor. 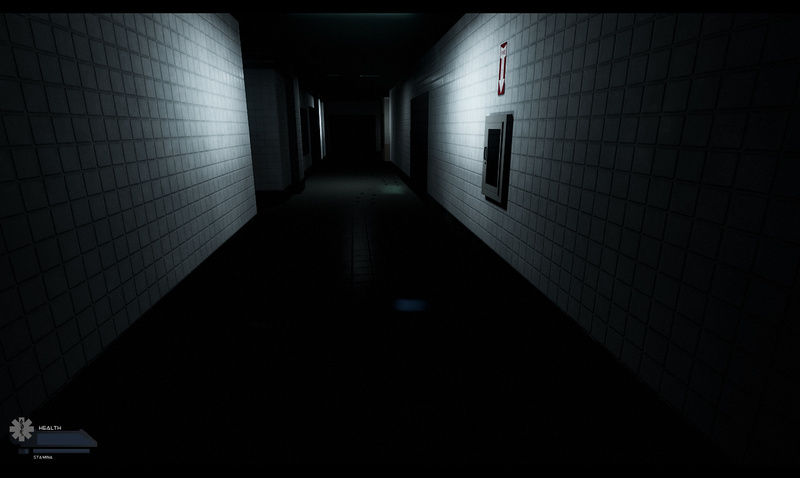 And when I launch the game, the floor is pitch black (different from viewport). Fixed my issue, it wasn't related to GPU lightmass. My floor was a single big chunk, so the UVs were all over the place. question i have not kept up to date with this for a while. Does this support LODS and espeacially HLODs? It appears not to support HLODs - correct me if I'm wrong Luoshuang. Since switching to GPULightmass my HLODs are showing up black. Hi Luoshuang Its notworking on my rtx video card,..? Based on popular demands I've uploaded a 4.21.0 compatible version. It also supports new Turing cards, but not using hardware ray tracing..
Are you using the 4.21 version that was just added? I was hoping that the new version would fix issues with the Titan V but no luck on that either. Last edited by Luoshuang; 12-01-2018, 07:42 PM.